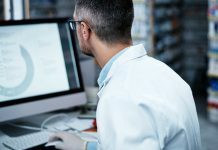 Tilray® Inc., a global leader in cannabis research, production and distribution, announced today that Tilray 2:100, a product produced at Tilray’s federally licensed, Good Manufacturing Practice (GMP)-certified facility in Canada, was successfully imported into the United Kingdom, to supply a paediatric patient in need. 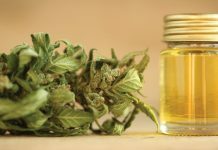 The changing regulatory measures in the UK previously prohibited the use of medical cannabis. 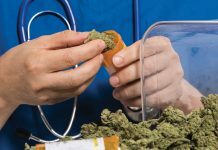 However, in July 2018, Home Secretary Sajid Javid announced that clinicians will now legally be able to prescribe cannabis-derived medicines to patients with an exceptional clinical need noting “recent cases involving sick children made it clear to me that our position on cannabis-related medicinal products was not satisfactory”. 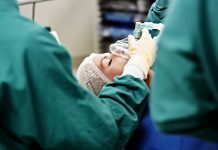 With government-approved compassionate access, the UK-based patient suffering from a rare form of epilepsy now has reliable access to Tilray 2:100, the product used as the primary medicine in a clinical trial testing the efficacy and tolerability of cannabis-derived medicine as treatment for paediatric epilepsy. 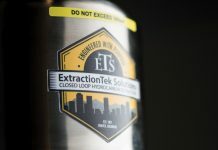 The trial was conducted in partnership with The Hospital For Sick Children (SickKids) in Toronto, Canada, and published promising results in August. 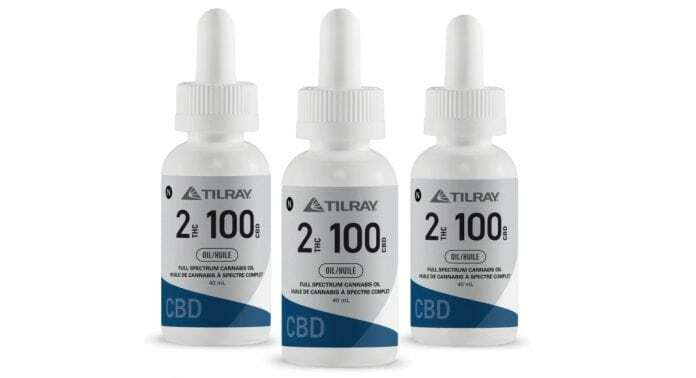 The Tilray oral solution imported to the United Kingdom contains 100mg/ml cannabidiol (CBD) and 2mg/ml tetrahydrocannabinol (THC), the same ratio of active cannabinoids Tilray used in the recent clinical trial led by SickKids. This ratio of the active cannabinoids was selected after Tilray conducted extensive research on published data of cannabinoids to treat seizures. Tilray 2:100 was deemed safe and well tolerated in paediatric patients by the researchers. 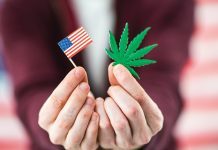 For more information, please visit www.tilray.com or contact Sean Carney, director, business development and government relations, Europe, on +420 776 012 709 or via sean.carney@tilray.com. Are online pharmacies clinically appropriate for patients?